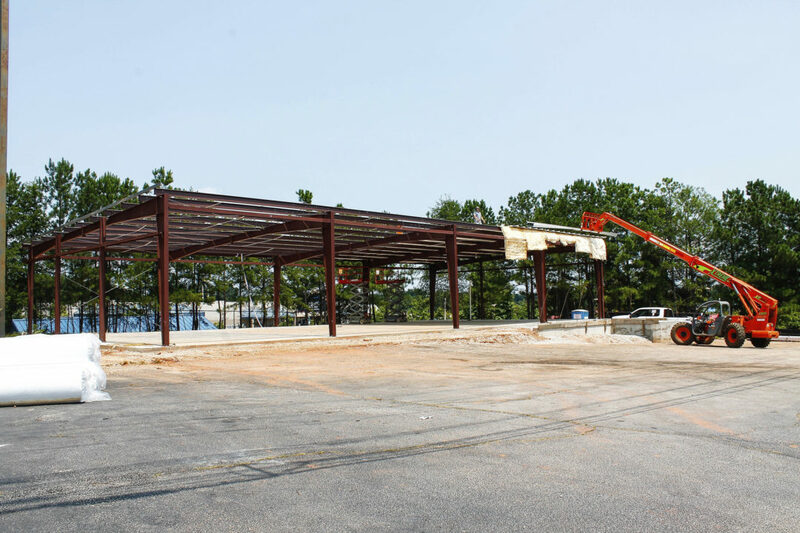 A new, major, mattress retail store is currently under construction off Douglas Boulevard in Douglasville. Woodstock Mattress Outlet will be located at 7100 Douglas Boulevard. Woodstock Mattress Outlet is part of the Woodstock Furniture and Mattress Outlet company, which has multiple stores across the Atlanta area. 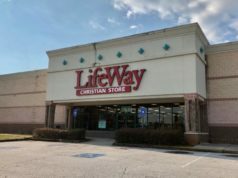 Darlene Cronic, part of the family-owned company, said the new Douglasville location is one of four stores that focuses on mattresses. Cronic said the building will be roughly 4,000 square feet and will have selections for everyone to choose from. “We will have some in-box beds and starter sets, so it’s really going to be a place that has something for everyone,” said Cronic. Woodstock Furniture and Mattress Outlet has nearby stores in Hiram and Rome that are full-service and carry furniture and mattress selections. The Woodstock Furniture and Mattress company started in 1988 and has grown into a thriving, family-owned business since. 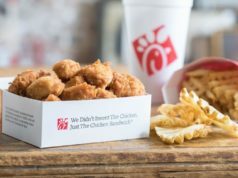 The new Douglasville location is currently under construction and Cronic said the company hopes to have the space completed sometime in September. To find out more, visit the Woodstock Furniture and Mattress store website here.